On-site refrigeration is essential in a number of industries. A new walk-in cooler/freezer or refrigerated trailer is a major investment and having one that fits your specific needs is crucial. Once you’ve decided to purchase a new unit, there are often still several options and accessories to consider. Below we’ve included some useful information regarding construction methods, unit type and custom options to consider when purchasing your new Polar King. 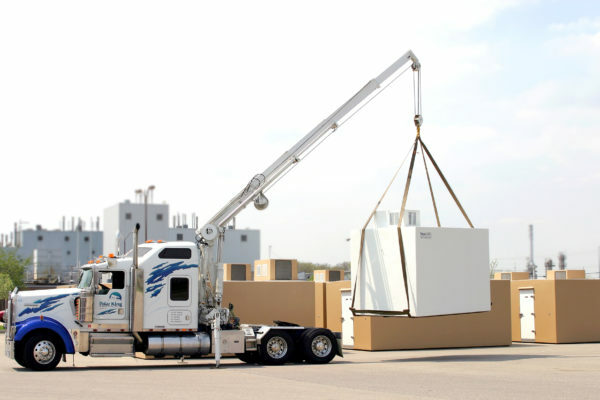 Polar King seamless fiberglass outdoor walk-in coolers, walk-in freezers and refrigerated trailers are constructed with a seamless fiberglass design. 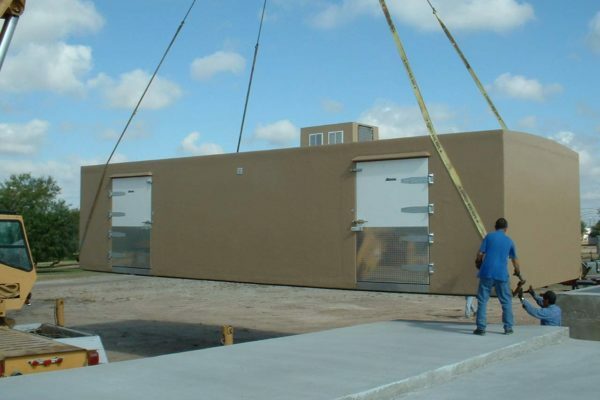 Walk-in and trailer units incorporate foam insulation completely encased in fiberglass, both inside and out. This construction method provides superior structural strength since it forms a one-piece unit. 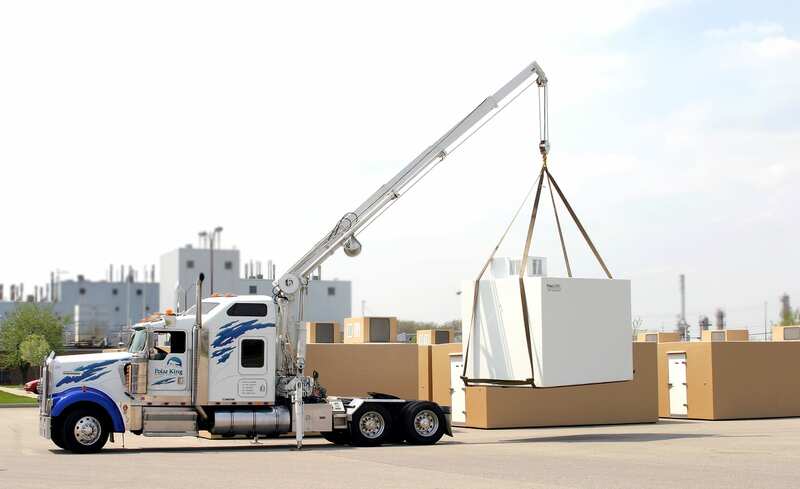 Not all walk-in and trailer units have the same operating temperature or range of temperatures. Polar King offers four types; refrigeration, freezer, sub-freezer or a combination unit. It is important to understand your refrigeration requirements as well as any future refrigeration needs that might come up. Polar King offers a number of additional accessories and optional features to include in your walk-in or trailer unit. Some common accessories and options include shelves, doors, ramps, windows, temperature monitoring systems, kick plates, and strip curtains. At Polar King, our experienced and dedicated sales staff will work with you to ensure that the ordering process is as straightforward as possible. Once you’ve contacted us, a member of our staff will walk you through the ordering process from start to finish. As the world’s leading manufacturer of outdoor walk-in coolers and freezer, we offer years of industry expertise. 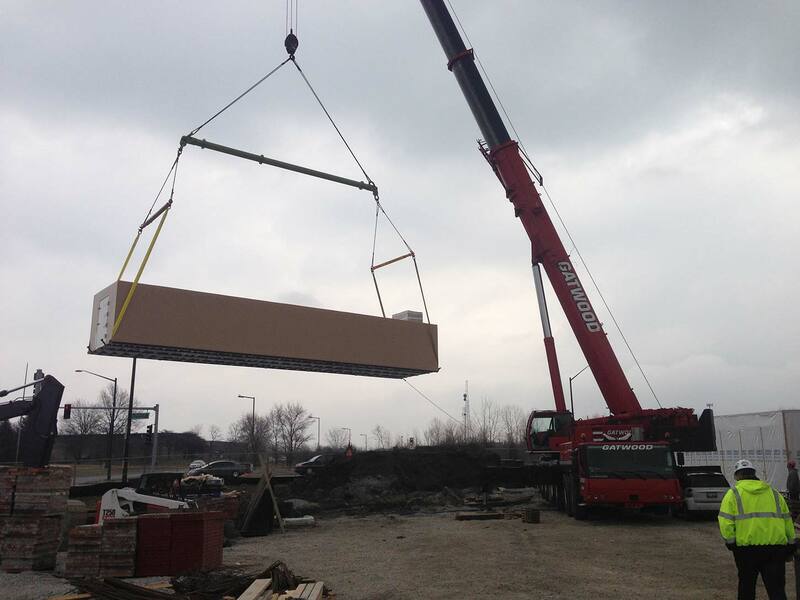 The delivery and installation of a new walk-in unit can seem overwhelming. How long will it take, and will the unit require on-site assembly? What about the refrigeration and electricity? 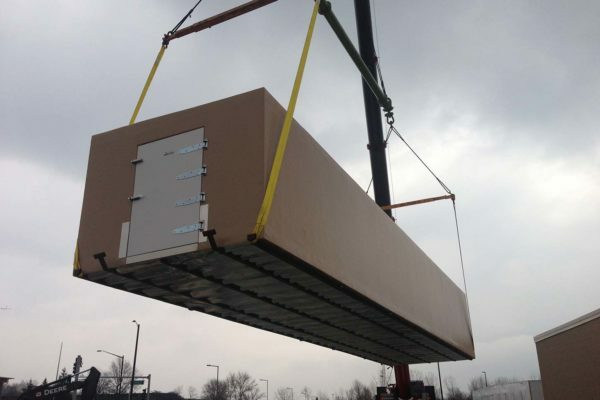 Some manufacturers will ship the unit in prefabricated panels that, once you receive it, will require outside contractors to build the unit as well as handle the refrigeration work. At Polar King, we take the hassle out of the delivery process. 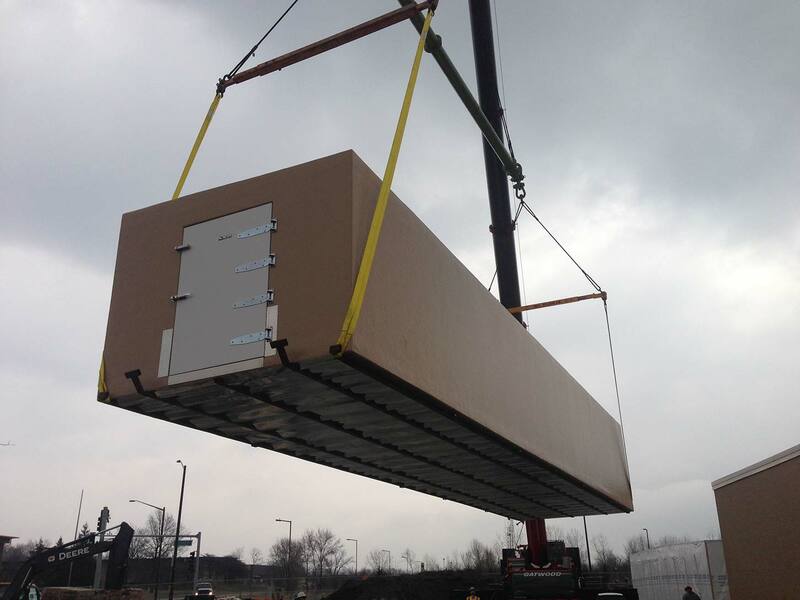 Polar King uses a team of experienced drivers and shipping personnel to deliver each unit that we manufacture. Our delivery specialists will arrive on-site for delivery. 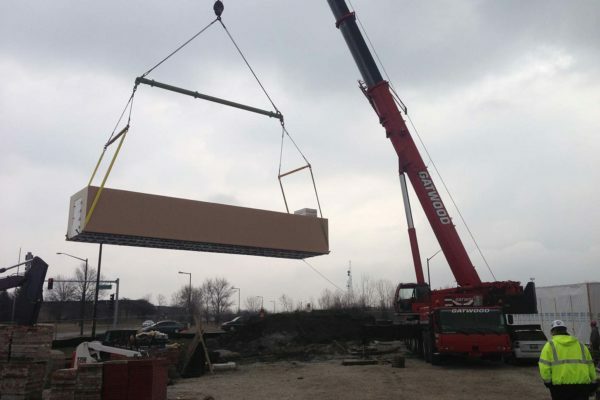 We will unload the unit and set it in place using our truck-mounted crane, forklift or whatever is required to ensure a smooth delivery. All Polar King units ship fully assembled and require no on-site installation or refrigeration work. In fact, supplying a level surface and an electrical source to the unit is all that’s required to put it into operation. No need to worry about hiring outside contractors or refrigeration specialists. 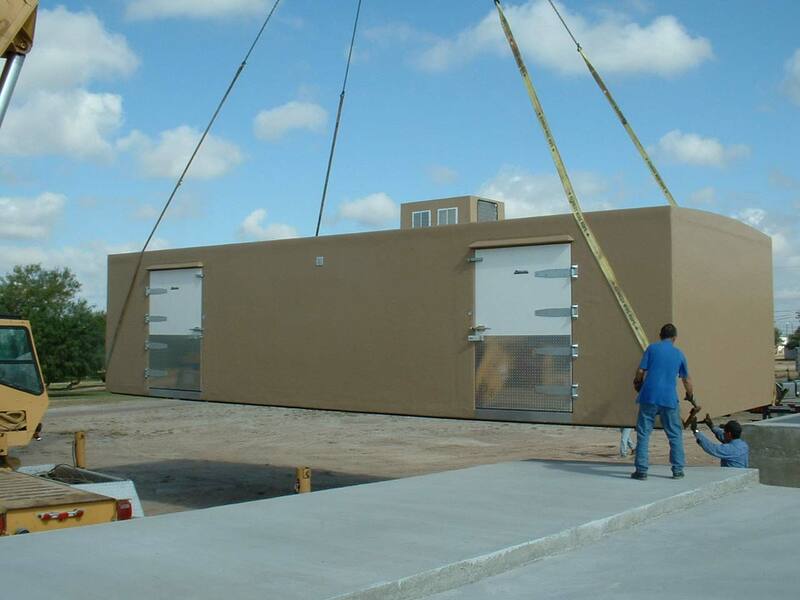 Most customers are even able to begin using the walk-in the same day it’s delivered! There is no need for a refrigeration contractor because the refrigeration has been installed and tested at our factory. You can be certain that your new outdoor walk-in or trailer unit will arrive in the same condition as it left our factory. Delivered pre-wired, pre-assembled, tested and approved. Ready to Operate.